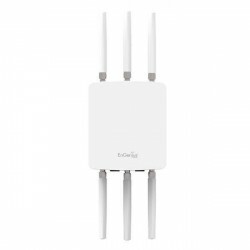 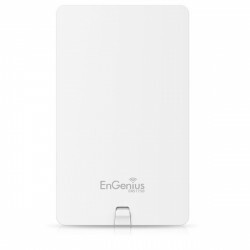 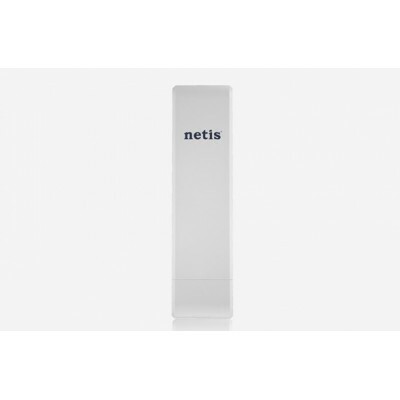 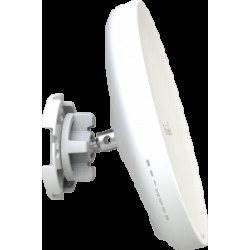 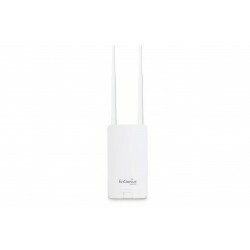 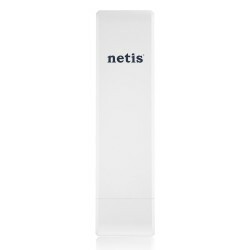 The Netis N1 300Mbps Wireless High Power Outdoor AP Router WF2322 provides high performance and long-range wireless Internet access. 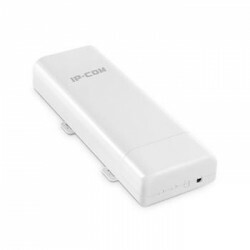 1000mW transmission power allows a long connection range. 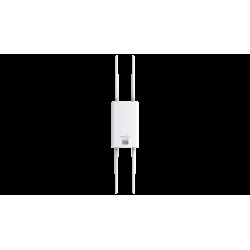 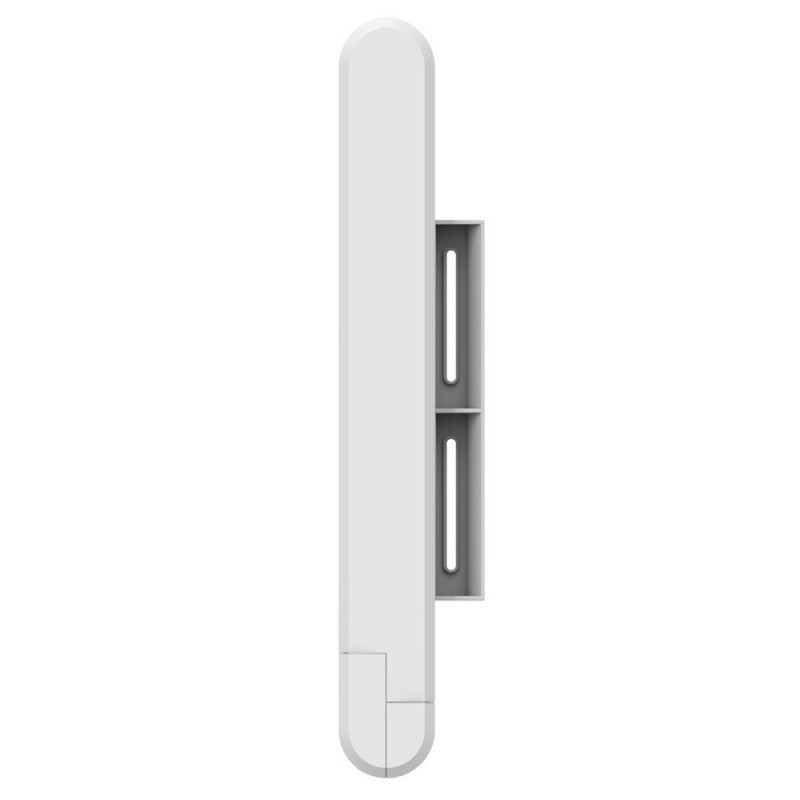 Also, with 15kV ESD protection and IP55 waterproof housing, the WF2322 is suitable for unfavorable environments, providing users with a stable and uniform connection. 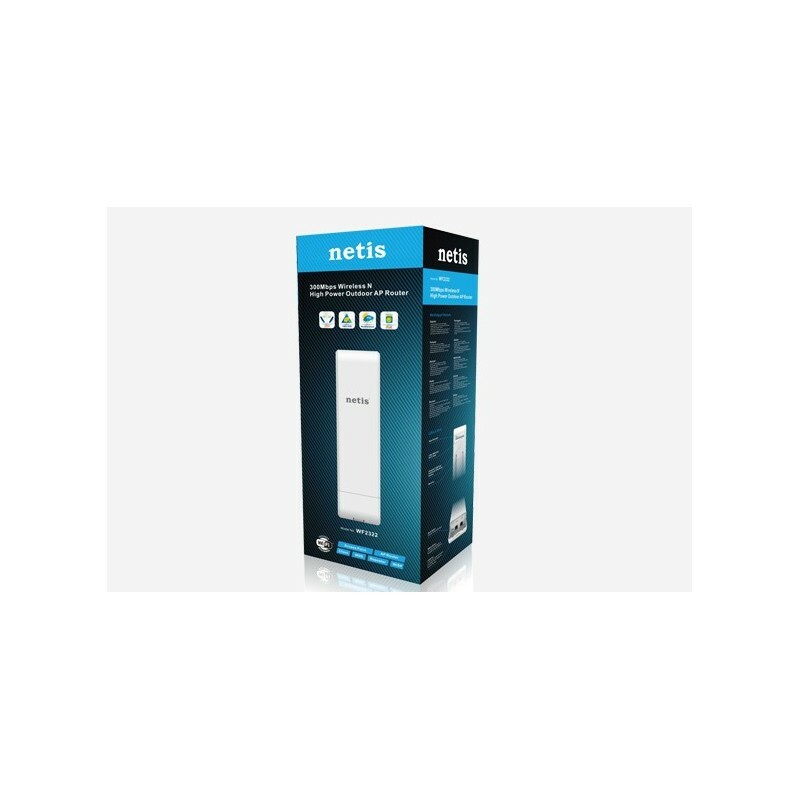 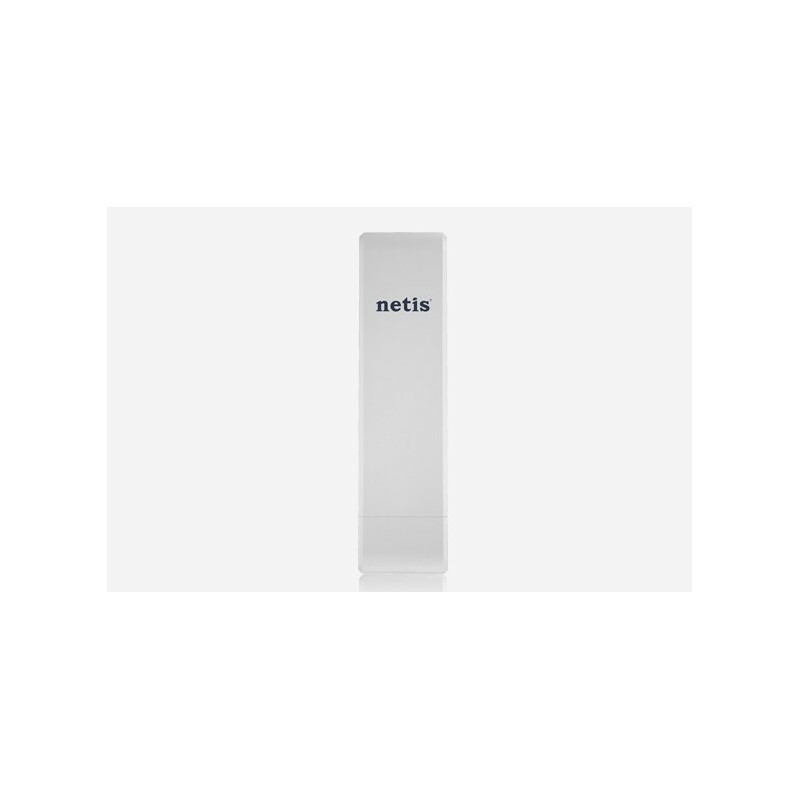 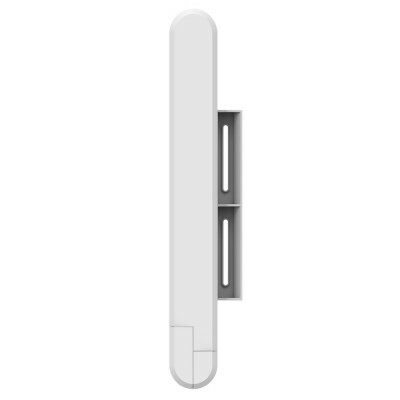 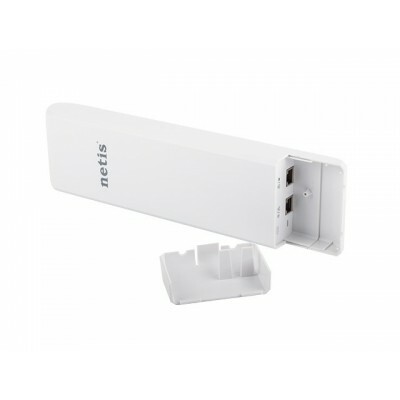 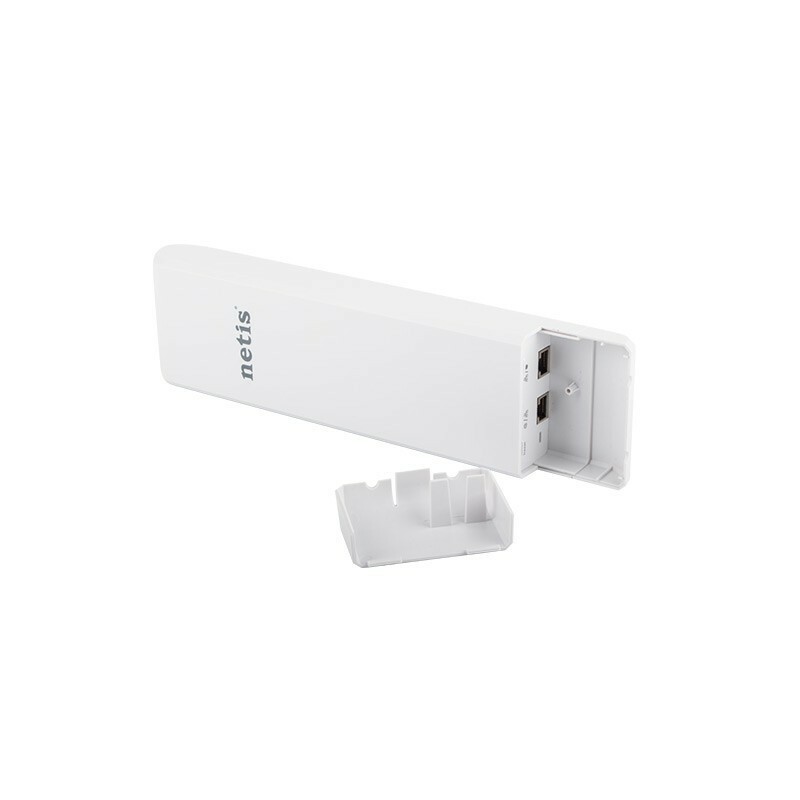 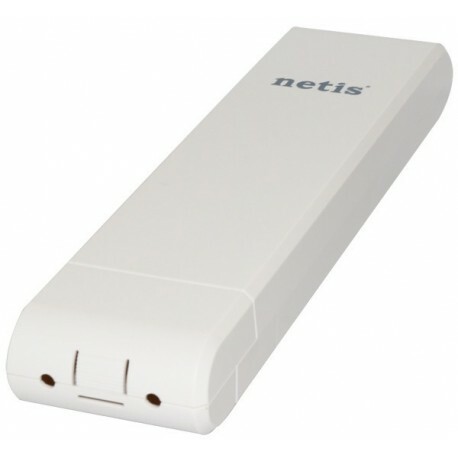 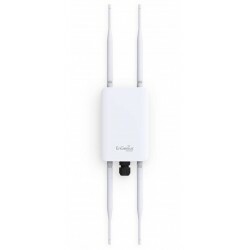 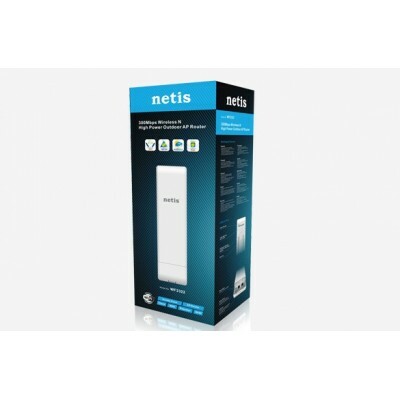 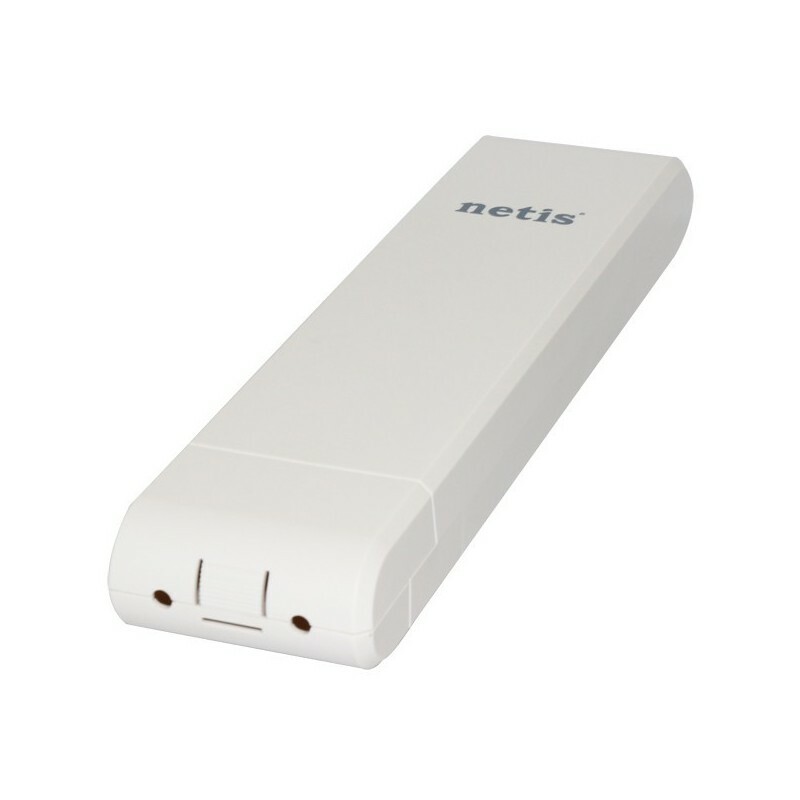 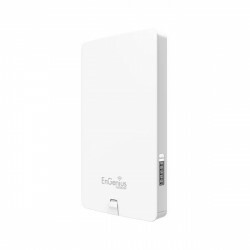 Take your wifi Up to 10 Kilometers with Netis. 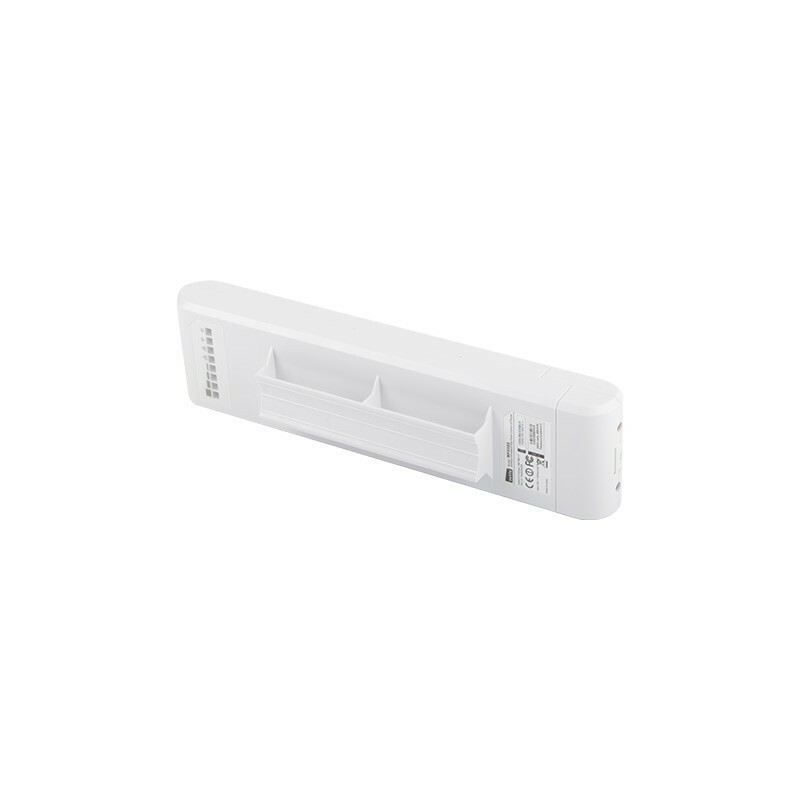 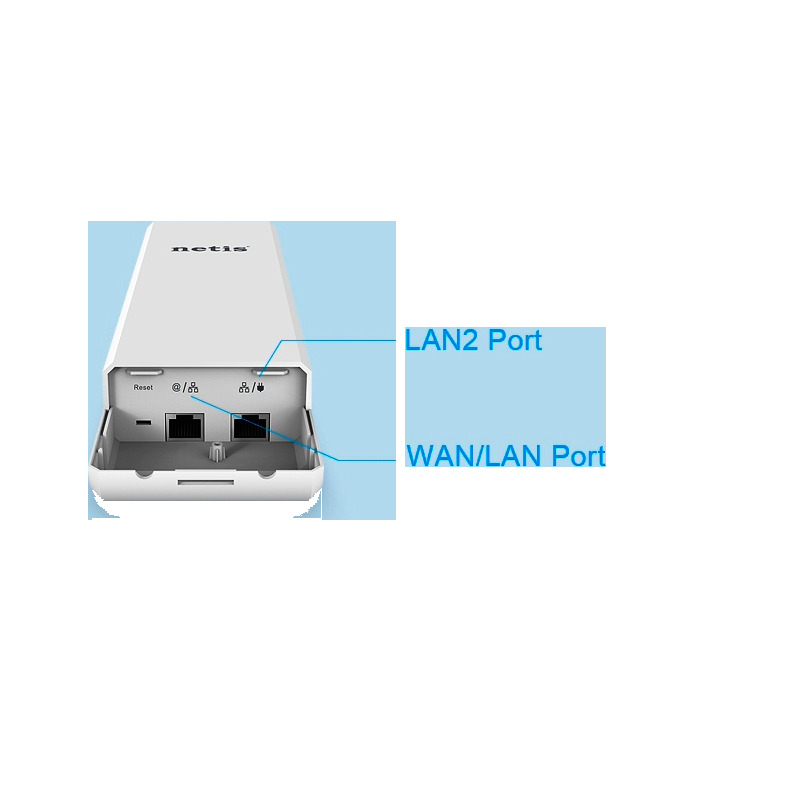 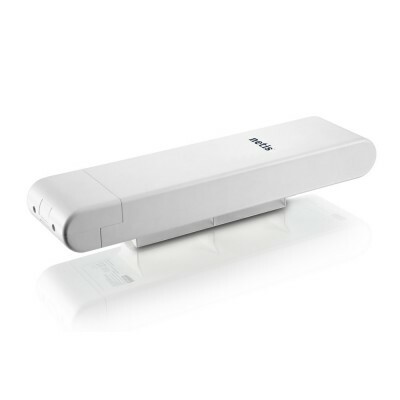 The Netis WF2322 is a high-power router access point for outdoor use 802.11 b / g / n 2T2R 300 Mbps High power IP55. 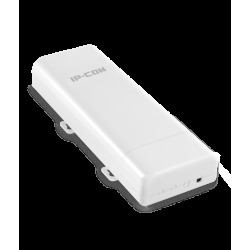 Includes passive POE injector. 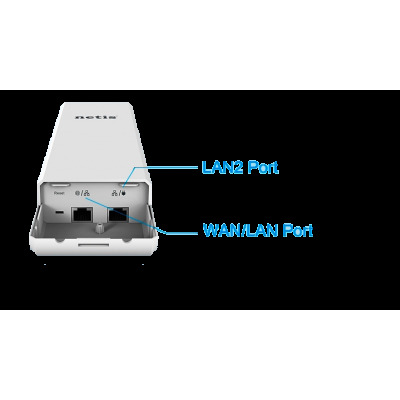 Supports WPA2-PSK, WPA-PSK, WPA2, WPA and WEP encryption. 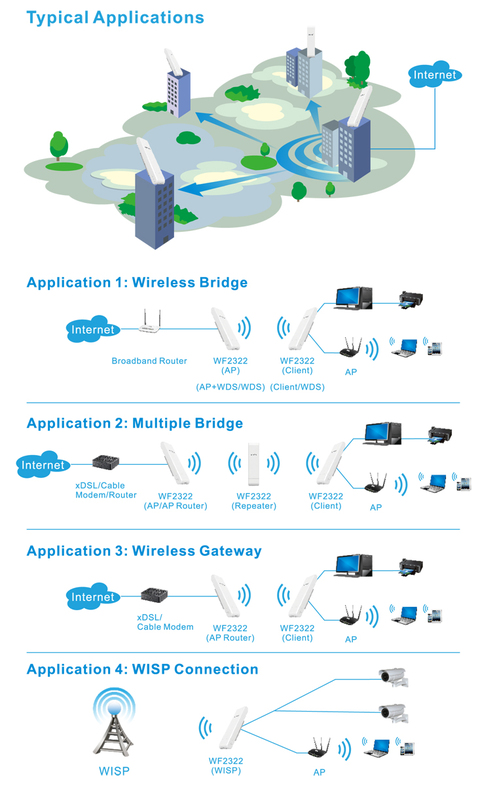 Operating modes: AP, Router, WISP, AP + Client, AP + Repeater, WISP + Client, WISP + Repeater. 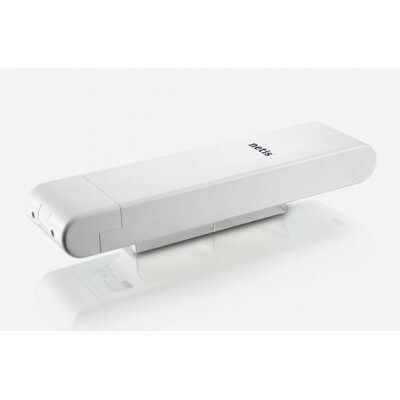 It literally goes much further, with 30 dBm of power allows distances of up to 10 kms with an incredible troughtput. 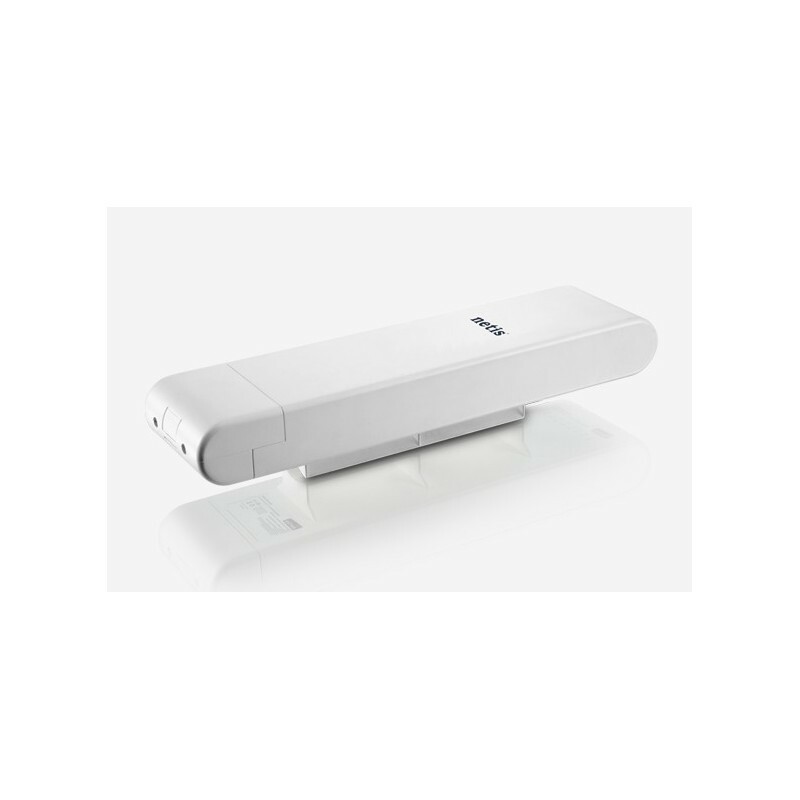 Tested in the field of work in real conditions.